To start with, how important or essential has it become to do up have kids room Interior’s decoration thoughtfully? Designer – Kids usually spend most of their time in their rooms either playing, studying or resting. It therefore becomes very essential that kids room interiors are done as per their style, likes and dislikes. 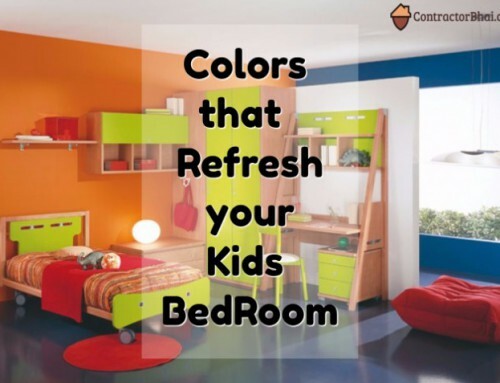 Having bright colors for kid’s room is another important element to designing of kid’s room to help them stay bright, energetic and fresh. Above all I would say be I kids room or teen room it’s very important that the room be filled with fun elements and be functional too. Wow. But then doesn’t designing theme-based Kid’s room or stylish interior a costly affair? Designer – Absolutely not. 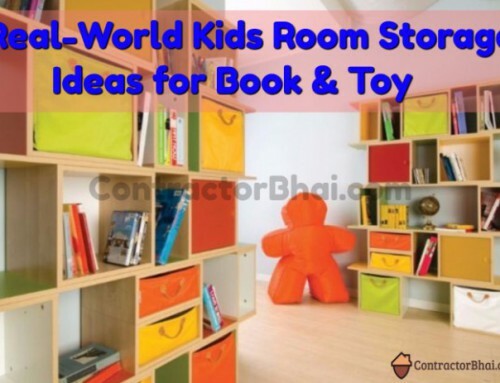 Today you have a variety of products easily available that can transform your kids room to magical space with very little budget and ample of items. Here we talking about Affordable room interiors, what does affordable room interior mean? Designer – Affordability laterally means something that can be bought within one’s financial means. 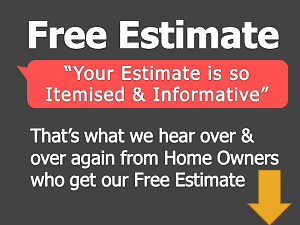 Here by affordability we would say something that’s inexpensive. 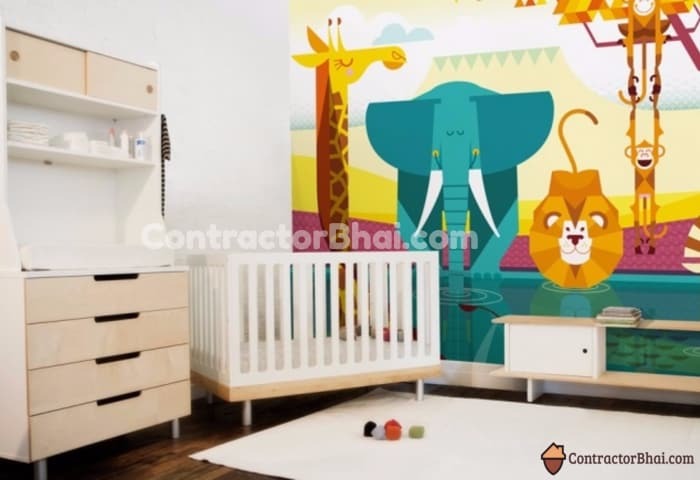 Let’s say a client owning 2-BHK or 3-BHK apartment wants his kid’s room to be done at affordable rates, how do you calculate that affordability or are there any list followed to have affordable interior for kid’s room? 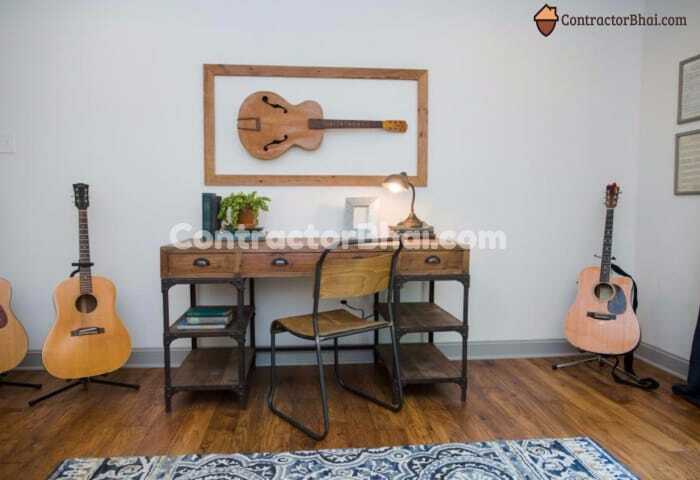 Designer – Well I do not think there is any way to calculate to categorize a set interiors and affordable interiors or there’s no particular list made. But yes there are basic elements that are looked upon firstly. 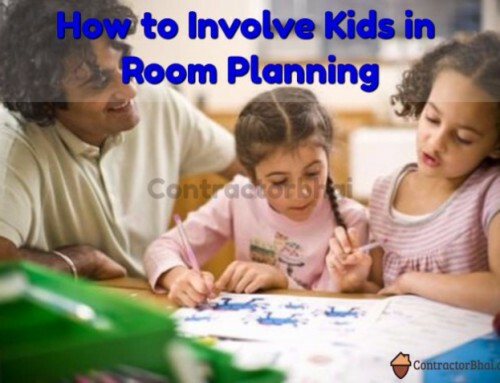 What are those basic 5 basic elements to Interior Designing Kids room? 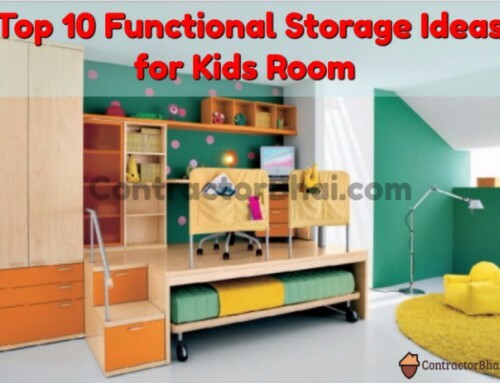 Designer – First of all is furniture that includes Bed, Wardrobe, Toy Storage Study Table, Color Scheme and other wall elements. 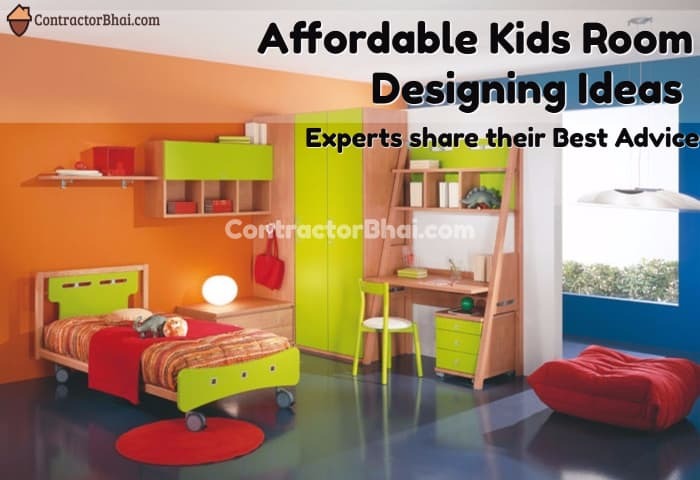 How do Designer usually go about designing Kid’s room Interior? Designer -These days, with awareness and technology, modern home owners come with their reference material. They already have images of furniture style to storage style, color scheme, flooring style, etc. they want in kid’s room. What are other basic requirements other than basic furniture? Designer – That’s a very good question. One thing that every home owners want is have their kid’s room interiors done in such a way that room appears bigger than actual space. And secondly have good space as play area in room itself. 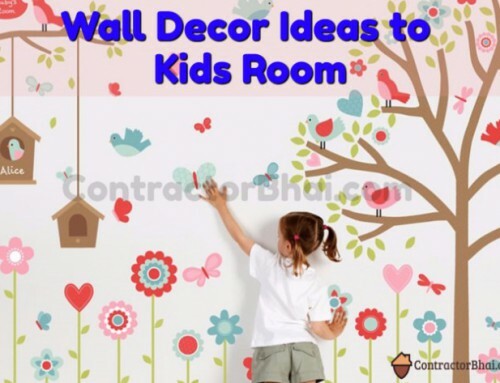 You spoke about other wall elements, what are different wall covering for kid’s room? Designer – For kid’s room, wall-coverings work as beautiful décor element at affordable rates. For Wall coverings you have wallpaper or wall decals which are wall stickers or different textures used. Other decor elements include props, lighting etc. Designer PITCH – One of the designer shared a sane Idea that wall paint will stay for years to come. Kid may get bored of viewing plain painted wall over a period of time. All Coverings are the best way to add value to room theme and interiors with little money. 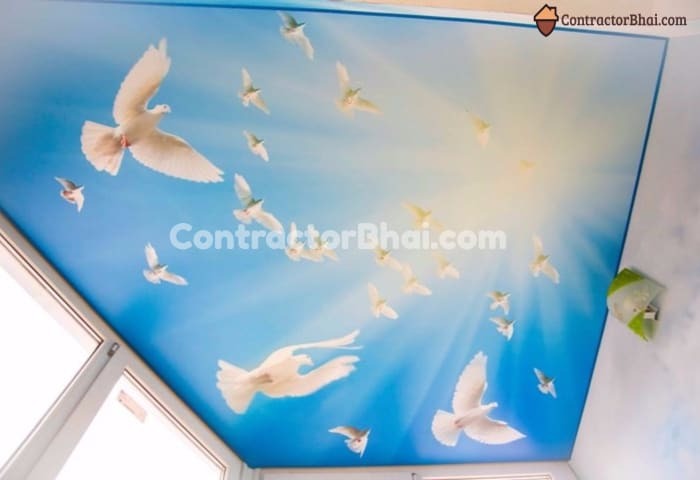 If you want to go plain colored walls, you can add value to your false ceiling by have with wall decals. You have different types of wall decal that could be used depending on your requirement and room theme. Let’s say Space or Sky is the theme for your kid’s room. You could have colored planets (that give actual planet feel) wall decal installed on ceiling that gives a 2D effect or you could have glow wall decals i.e. radium one’s that glow in night when lights are off. These glow decals give you a 3D feeling. Such Glow decals are easily available online and stationary shops. This kind of decoration adds style to not only ceiling but walls too. And it is available at very little money. That’s amazing. Well what then falls into luxury interior decoration for kid’s room? Designer – Like I said kids or teens room are frequently theme based rooms. There are props installed that give you a feeling or luxurious Kids room. For e.g. for boys room you have most commonly used props like Guitar, huge ball for sports theme and other sports related item. Some want a dummy rock climbing created on side wall for trek-freak teens or have basketball set-up. For girl’s room you have curtains flowing form just below the ceiling onto bed in circular pattern or similar Barbie theme props that fall into luxurious interior decorations. All this falls into high-end interior decoration for kid’s room. 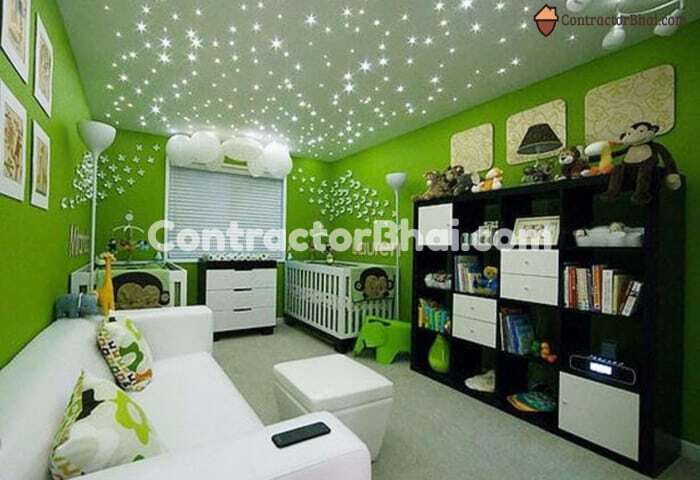 Anything and everything can be done for kids room, provided there is space and high budget. Designer PITCH – I would like to add here that having small props like guitar or ball isn’t much of a big deal. What designers do is shop for it at places like Chor-Bazar in Mumbai or similar places in discounted rates, refurbish it with paint and polish and use it for room interiors. But such props adds to style, theme and makes room appear luxurious. Well A prop that you would usually find in girls room especially is White Broad. This is used for studying and play purpose many a times. But this isn’t a costly one. How can one add luxury to False Ceiling? Designer – For Ceilings, you have Fiber Optic lights that are really expensive but transform the room into another space stunningly. These lights come for good price. Fiber optic lights are high-end tech fad that not only transmit light but the fiber filaments glow, which makes them expensive. The glow gives you the feeling of neon light. These are thin lights with small bulbs inside and filament at end that and impossible to change if needed. Another design product that adds to luxurious False Ceiling is STRETCH CEILING. Stretch Ceiling is the new Modern trend for Ceiling Designs. Stretch Ceiling constitutes of fabric made of thin PVC membrane that is stretched within ceiling design / shape. Stretch ceiling come attractive design and colors which can make your room feel more spacious. Stretch ceilings are flexible to any size or shape you want. But they surely come for a very good price. Well there’s truly no end to design ideas for kids room. Because kid’s room is the only one that one can go as creative as he wants. But do not crowd it by overdoing every design element everywhere.